Happy Friday! 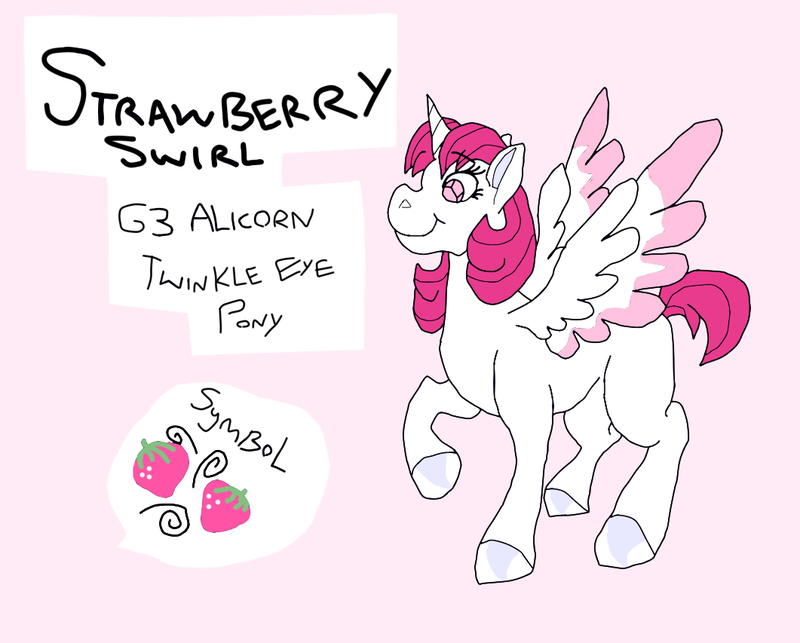 This week we'll be featuring what I like to call the "cousins" of MLP, Dream Beauties. I have her. I think her hair is a royal mess, though. My poor Beauties need a proper place to live and a bit of cleaning and restoration work on them as I amassed them as and when they appeared years ago because they were pony and they were cheap...without really focusing on condition. She's right in the back of this picture. Want her, really nice shade of purple! The symbols on this set are just... so weird. Like, knight's armour, but not. I used to have Song Rider in my childhood ponies but I let her get away from me. I’ve regretted it many times since then. I want to replace her but Dream Beauties always seem just out of my reach price wise. I dont have them yet, but love the color combo. Agender fruit horse with a plan. Such an underappreciated pony. Love her! Not a super fan, but I think I could eventually warm up to her.